During times of emergency and the aftermath of a natural disaster or a terrorist attack, most people will start to panic. They will rush to the stores to buy up whatever essential items that they think they will need. As a savvy prepper, you most likely have already prepared a bunch of supplies beforehand. However, items that are usually not adequately evaluated and are used up pretty fast are medications. Even as simple thing as aspirin might be hard to procure during a crisis because, in survival situations and times of stress, all kinds of illnesses will rise. More people will find themselves having headaches, upset stomachs, diarrhea, etc. This is very common and even if you have medical supplies stored, you would be amazed at how fast they are used up. Just think about this: 4 adults taking 4 aspirin tablets a day over 3 days is 48 tablets, and that's only 3 days! 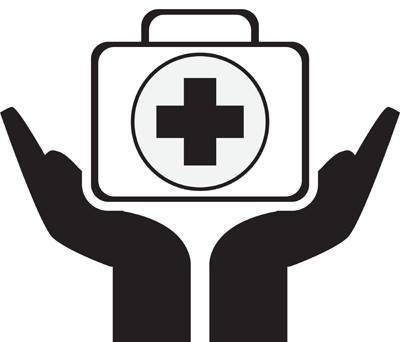 So, you can imagine just how fast your medicine stocks can be depleted if the entire family is unwell, and that usually happens during a crisis. What do you do if you run out of medication? Will you panic and rush to the chemist? What if it's closed or there no more supplied left? There are several natural remedies that are highly effective and have worked for ages. Most people are unaware of these remedies because we live in a society where there's a pill for everything. During a crisis, society tends to break down. So, it's time to forget the pills and go natural. 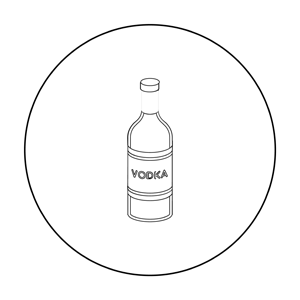 Rub vodka on insect bites and add a diluted mixture of alcohol and water to fungal infections to speed up healing. It's an intermediate level disinfectant. 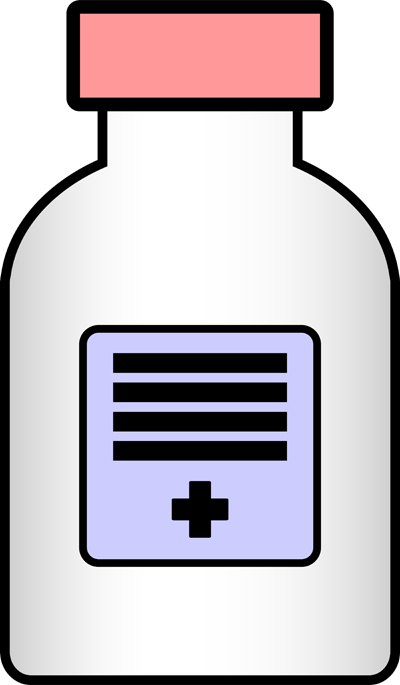 To treat stomach acidity and heartburn, mix some baking soda in water and drink. You can also use it to freshen your breath, relieve diaper rash, remove oil and grease, clean your kitchen countertops and much more. Use a mixture of water and apple cider vinegar to treat sinuses, diarrhea, and indigestion. This is a miracle product with tons of uses. 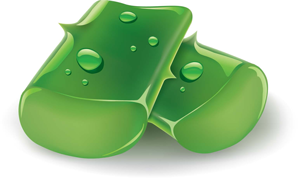 Acne and skin issues can be treated by rubbing coconut oil on the affected areas. Have a sore throat? Coconut oil works as a natural tablet. Feeling lethargic? A tablespoon of coconut oil will give you an energy boost. Besides that, you can moisturize your skin like a sunburn remedy, antifungal cream, massage oil and even as an insect repellant. It can be used to treat cuts, burns and small wounds. If you have a toothache, dilute some in water and swirl it around in your mouth for a minute or two and spit it out. Take 2 tablespoons to relieve nausea. It can be applied to wounds to accelerate healing. Raw honey never spoils. It lasts for ages. This is one of the best products to have. Excellent for treating headaches, nausea, muscle pain, joint pain and much more. Ideal for treating skin problems, ear aches, cold sores, insect bites, head lice, etc. Soothes sunburn, speeds up wound healing, prevents dandruff and much more. Used to treat toenail fungus and relieve pain and muscle cramps. 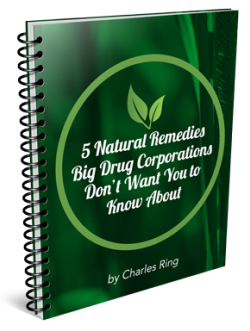 Having the 10 items mentioned on this page along with remedies that big drug corporations don't want to show to people will make you prepared. Just enter your email in the box below to receive instant access to the FREE report.